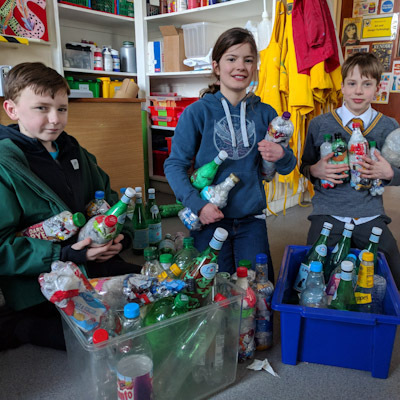 We are always thinking about how we can improve and protect our environment here at The Firs School and our latest project, Eco Bricks is an excellent example of that. An eco brick is designed to take soft, non recyclable plastic out of the waste system and use it to make a reusable building blocks . 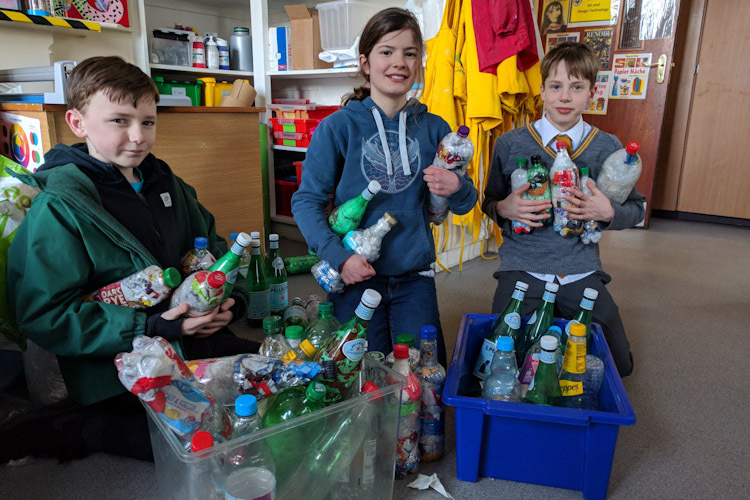 Our eco warriors have been busy filling plastic bottles with the soft plastic, the kind we all dispose of in our waste bins on a daily basis! Children from across the school have been filling bags with plastic waste and delivering them to school to be made into the wonderful eco bricks. We are hoping to use the bricks to build a seating area in our Firs Forest. We have been amazed by quite how much soft plastic a bottle can hold and are delighted to find a way to help reduce some of the waste that goes to landfill. We look forward to reporting on the amazing construction we end up creating.